Aesculapius was a god of healing. 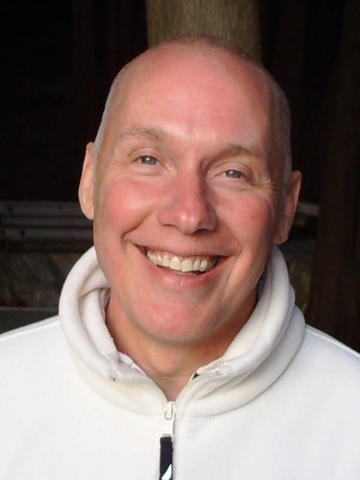 metaphysics, and music from David Hoffmeister ACIM teacher for your awakening. For unlimited Music of Christ MP3 downloads (over 200 songs), please consider offering a weekly subscription of $25 payment via Paypal & click here. Celebrate Love, Peace and Freedom - CD with various artists including Mitch & friends and Resta. Given - CD by New Zealand ACIM-inspired musician and singer Ramon York, who has played at David's gatherings at Villa DeLight in New Zealand. Enjoy the many free downloads from the Musician's Pavilions below! Enjoy these free concerts celebrating God's Love. 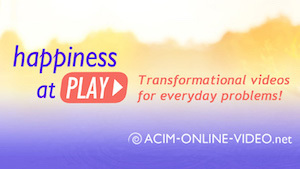 Visit ACIM.biz for more A Course in Miracles resources from David Hoffmeister and his devoted friends. 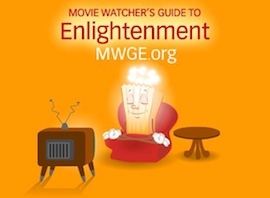 Self-realization resources on the planet! 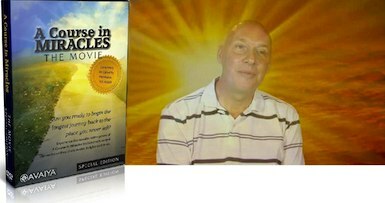 fear and strengthening your miracle mindset!" 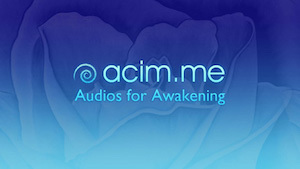 that in his book Awakening through A Course in Miracles. I learned from it and so will you." other centers around the world.